Outstanding service. From the delivery phase to delivery impeccable, professional service. The details of the dragonfly are amazing. 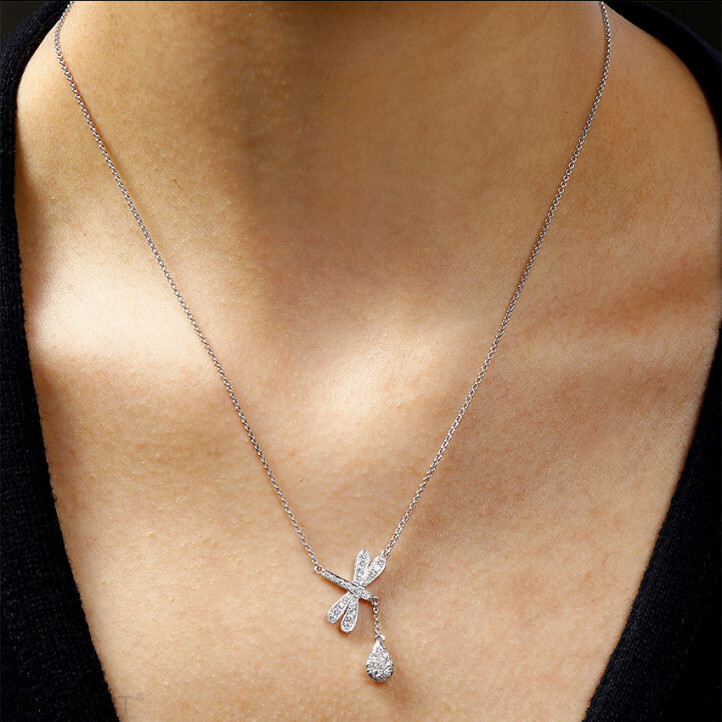 Very nice diamond necklace, made my wife very happy. The customer service also kept me updated on a regular basis. 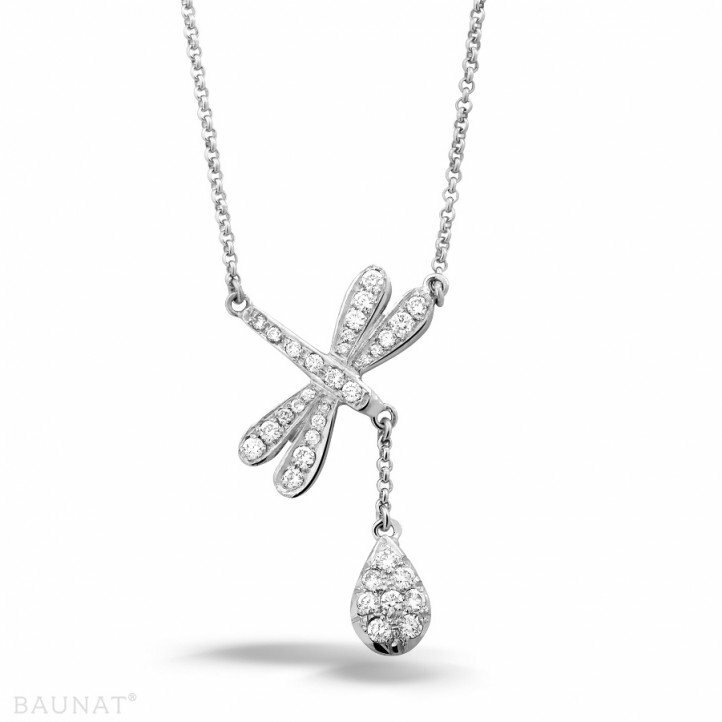 For a beautiful engagement ring you have to go to BAUNAT. We have an extensive collection of beautiful diamond rings for the best possible price.